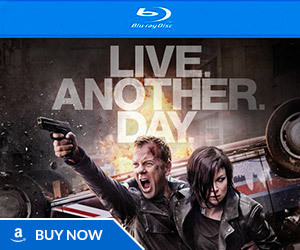 What did critics think of 24: Live Another Day episode 6? Continue reading to find out! 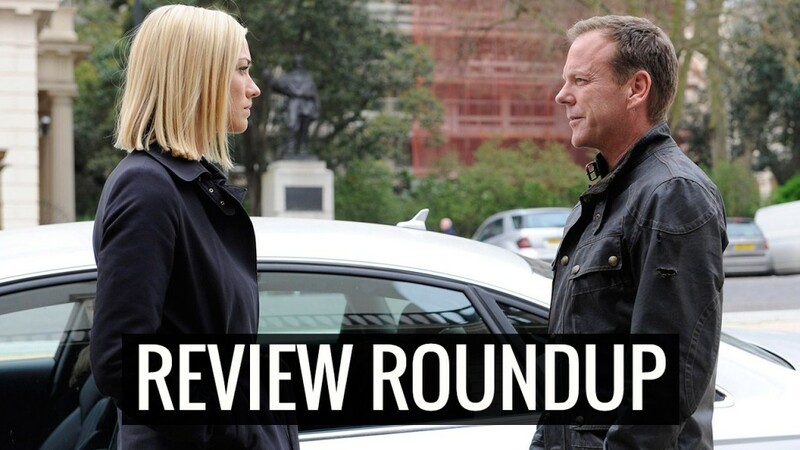 Here’s a comprehensive collection of reviews and recaps for 24: Live Another Day Episode 5. The vast majority of critics were very positive on this hour, although a few critics labeled this a filler episode or criticized it for repeating past storylines. Check out the reviews below. 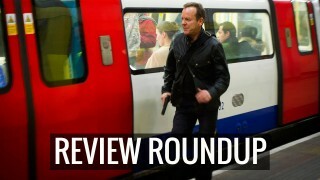 Note: these are mostly just straight-up recaps with little or no critical analysis. 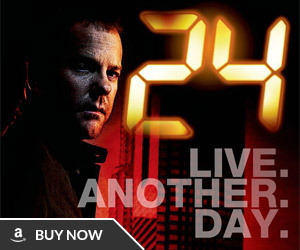 Have a look at the promo for 24: Live Another Day Episode 6! 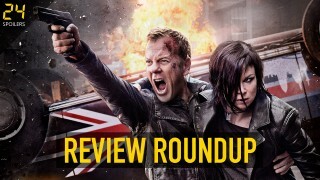 What did critics think of 24: Live Another Day Episode 10? Find out inside. I swear to God people must be taking backhanders to talk up Kate the way they are. Kate is just awesome! Yvonne’s potential is unlimited! Clearly she is the next generation action hero! Yes, Kate Morgan is a totally marvelous CIA agent and a truly spectacular 24 character. I’ll never know why there are so many fans of 24 that don’t think that Yvonne Strahovski is a truly great addition to the show. She totally rocks on 24. 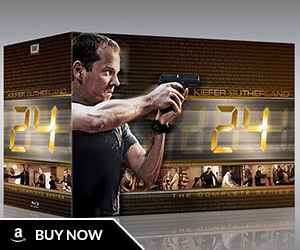 I’m so very glad that the Yvonne/Kate bashers aren’t in charge of any of the casting decisions on 24. From what I’ve seen, most of the Kate bashing has come from Dexter fans who disliked her on that or fans of Renee or Michelle. Also wanted to add that those negative comments (whether it be from Dexter fans, or fans of Renee/Michelle) seem to be coming mostly from a couple of fan sites and the IMDB (where there is no moderation and people go out of their way to bash things. That’s why I no longer go on the 24 board on IMDB). Everywhere else (twitter, TV news and review sites, and blogs), the comments are overwhelmingly positive. I’m glad Yvonne is getting such a positive response from critics and the overwhelming majority of fans. Yvonne Strahovski’s career is on the upswing. She is hardworking, versatile and great to work with from what I have seen and read. She can do comedy, action ,drama, parody, T.V. Movies and Theater. Producers better start lining up because she will be able to pick what she wants. Good luck Yvonne! Um. Propofol is NOT clear. It is a white liquid. And there is NO effective antidote. They could have picked half a dozen other drugs to sedate her for that scene. Propofol would be the worst choice.